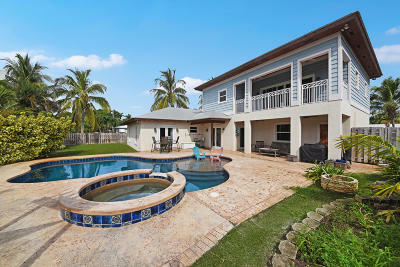 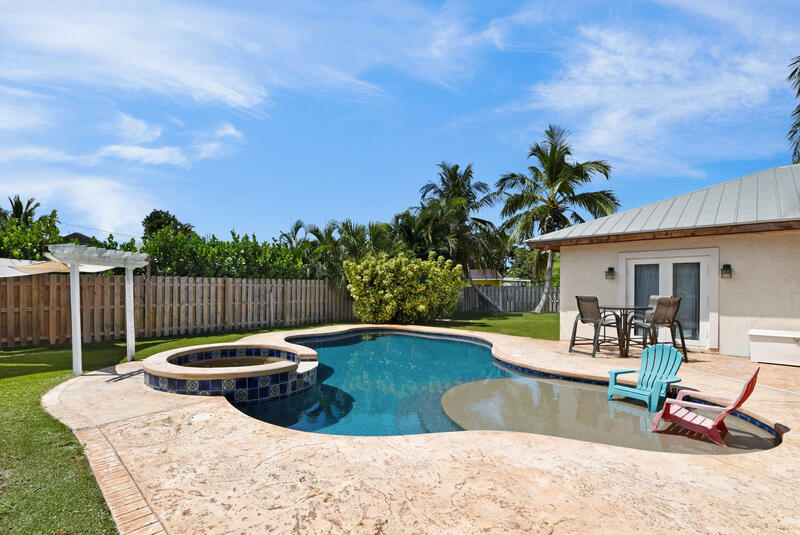 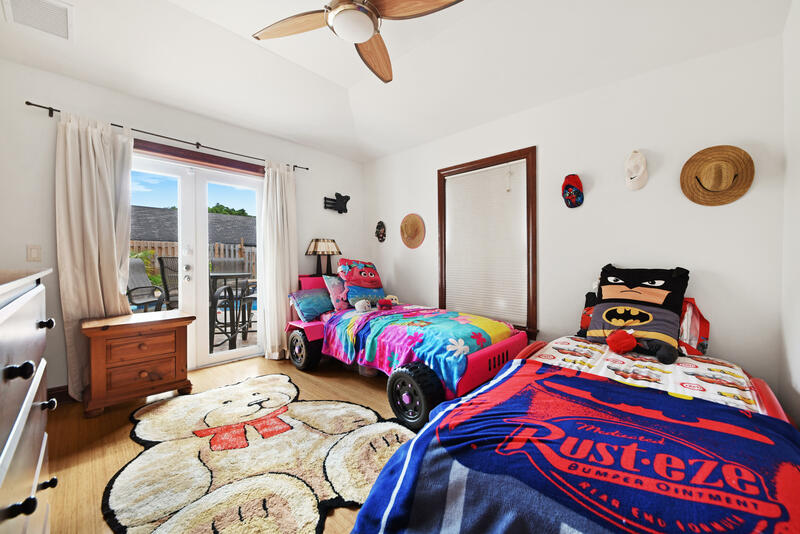 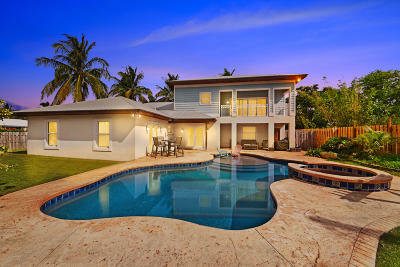 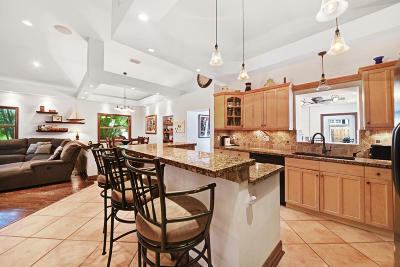 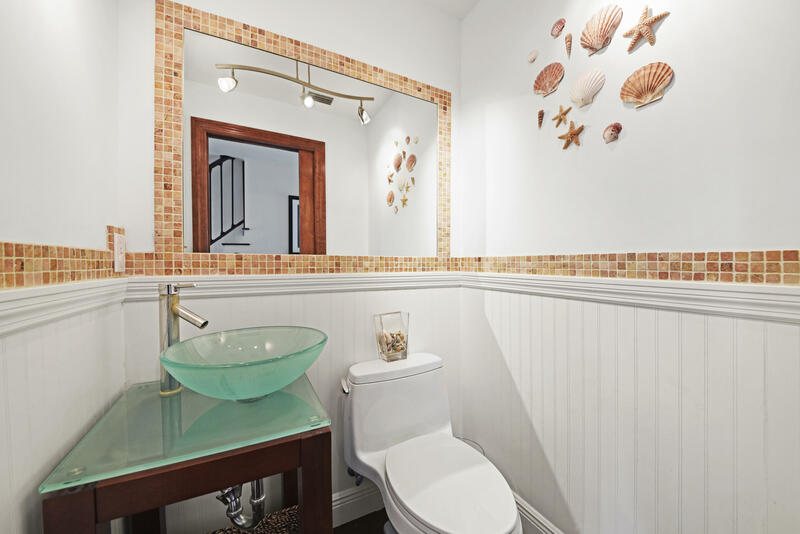 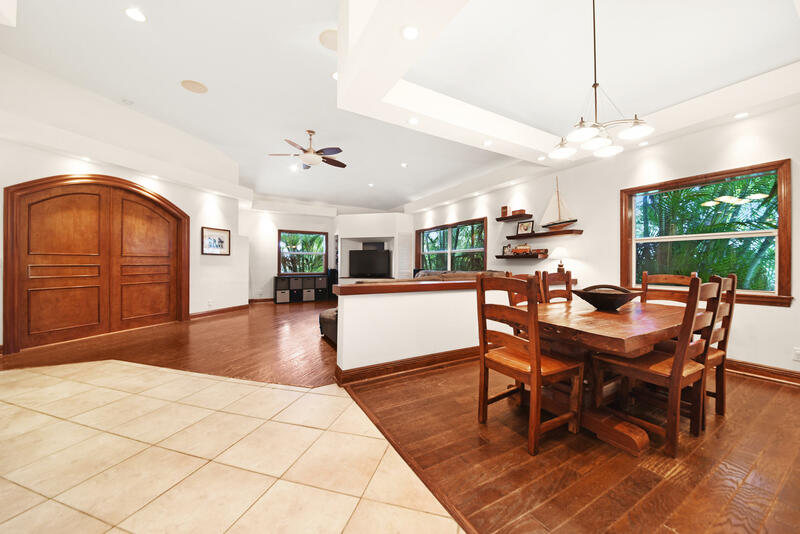 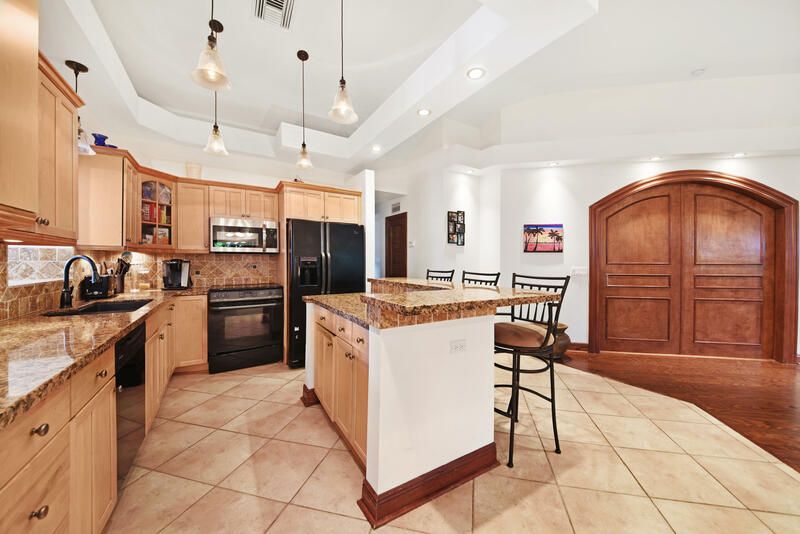 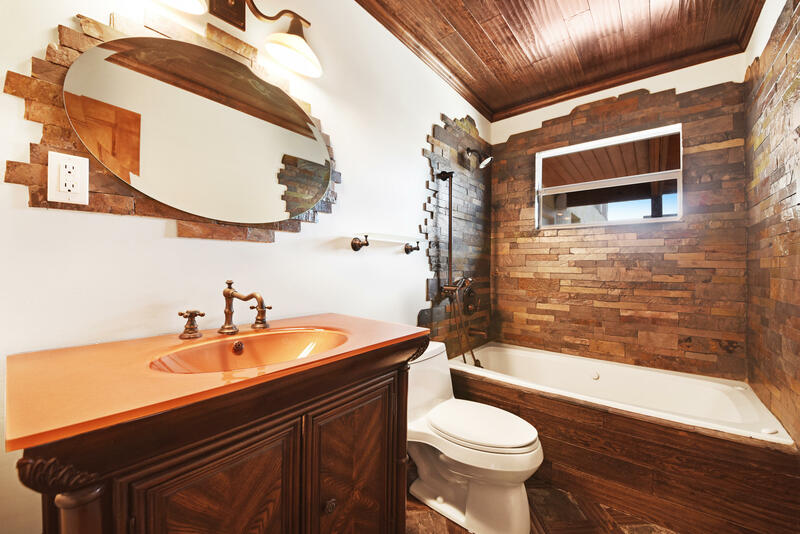 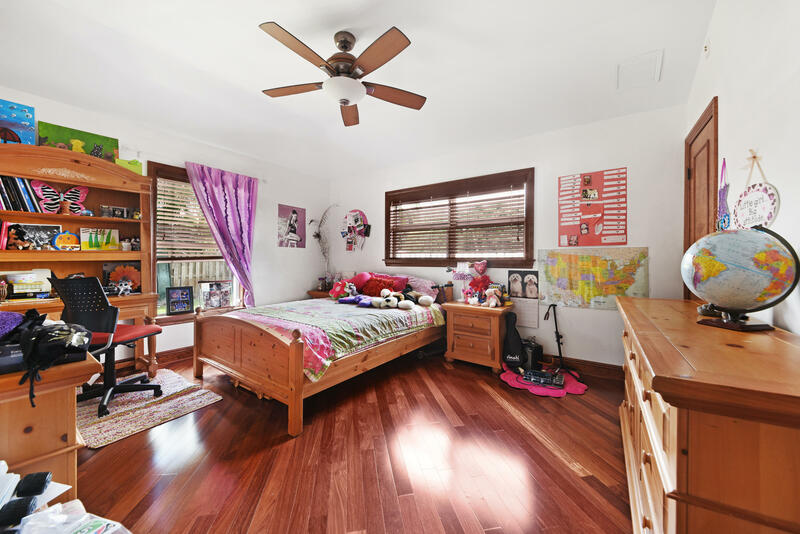 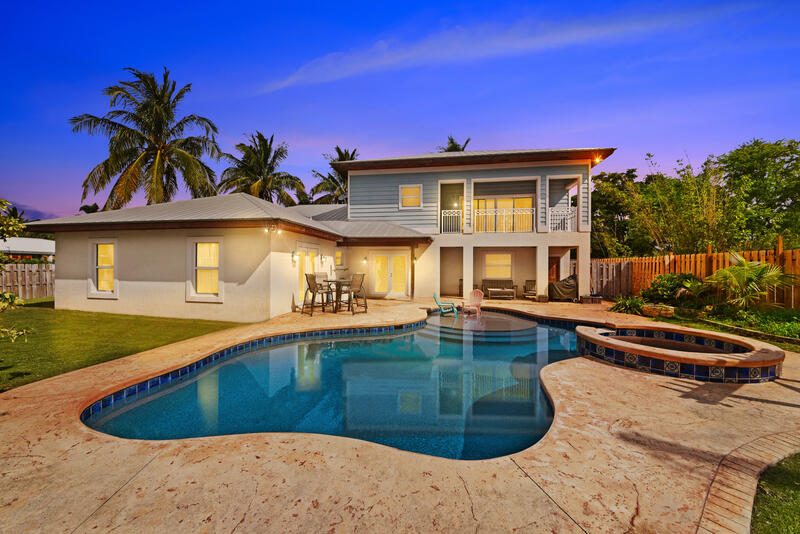 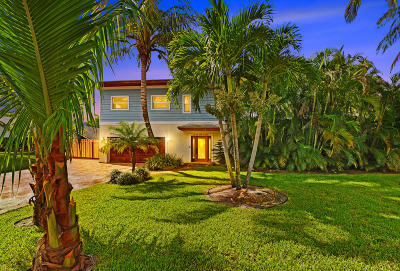 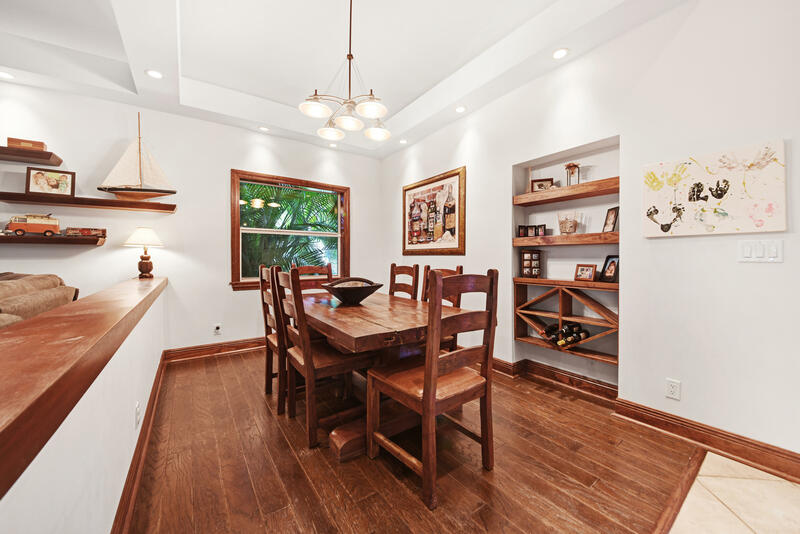 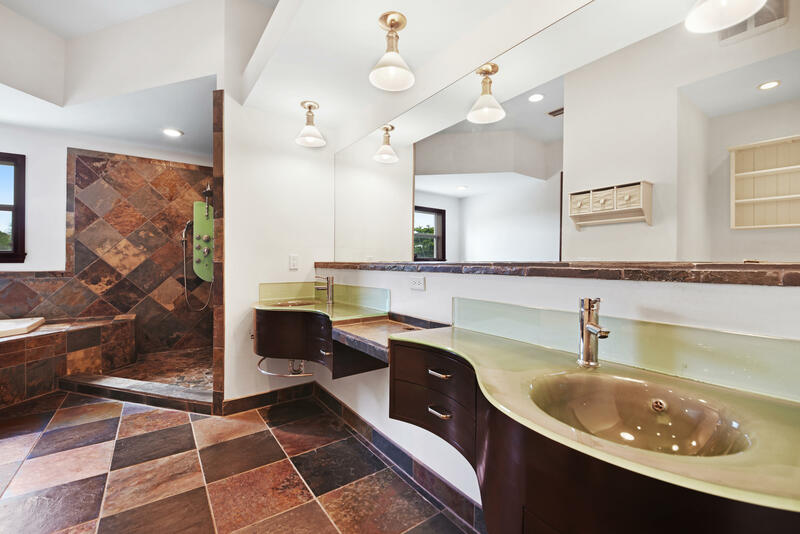 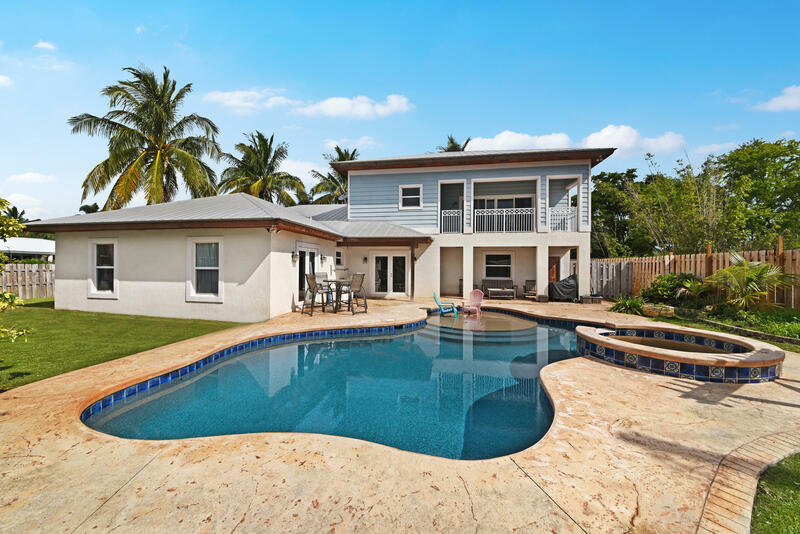 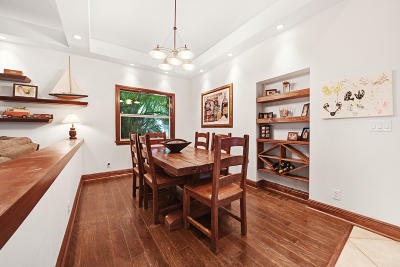 This totally renovated Key West style home was completed in 2007. 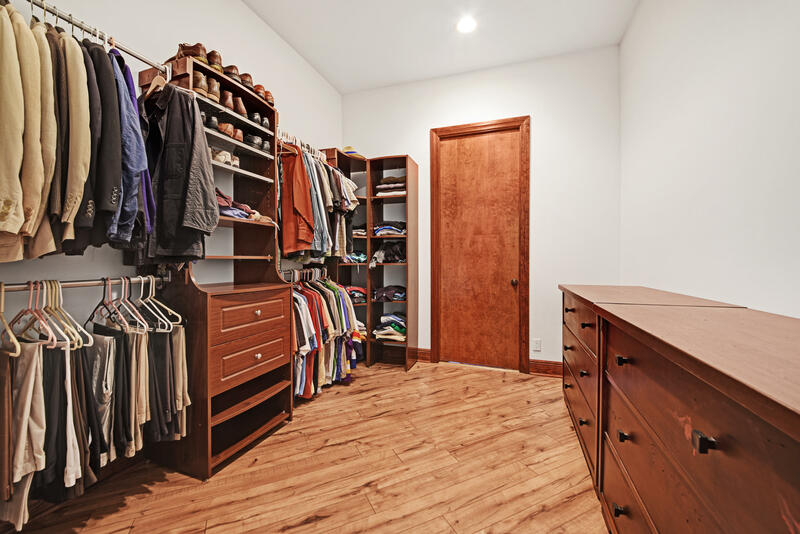 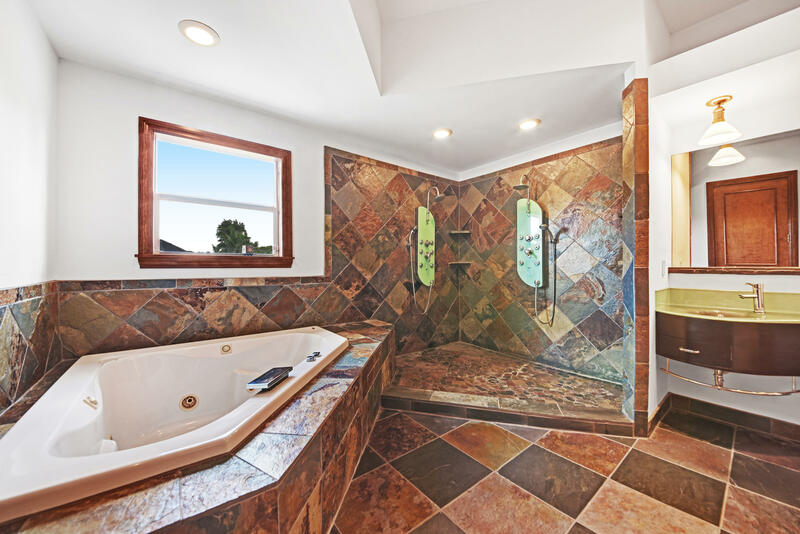 Utilizing only three exterior walls of the original structure enabled the creation of an open floor plan with beautiful vaulted ceilings with the addition of all new electrical, plumbing, and dual HVAC system. 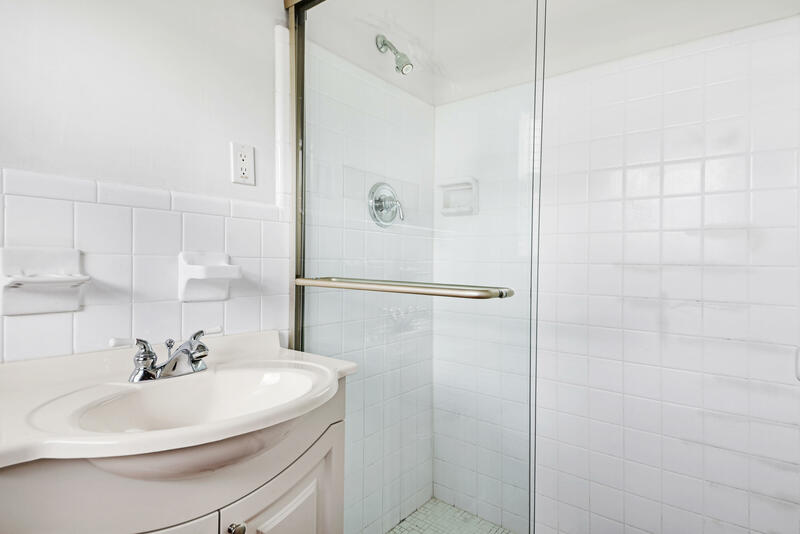 CBS was used exclusively and the second floor is poured concrete. 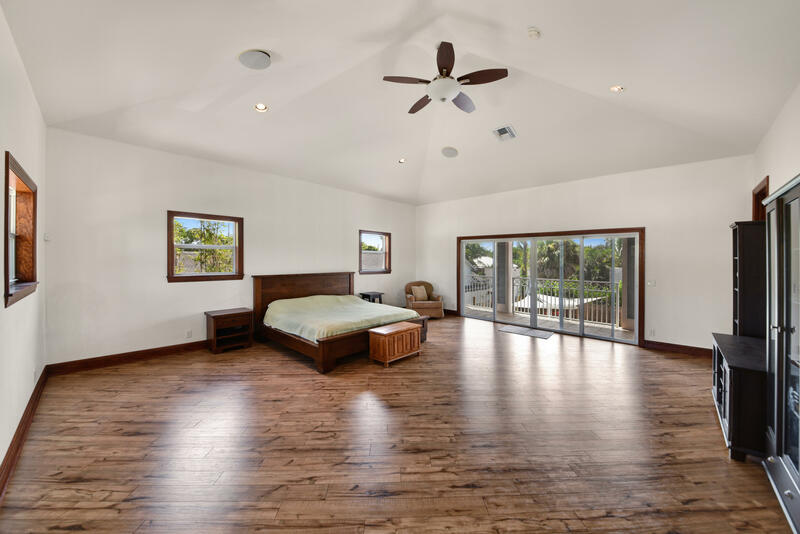 This extremely well designed home receives any and all insurance discounts due not only to its sound construction with impact windows and doors but also to the many efficiency upgrades such as an automated sprinkler system that runs off cost efficient well water. 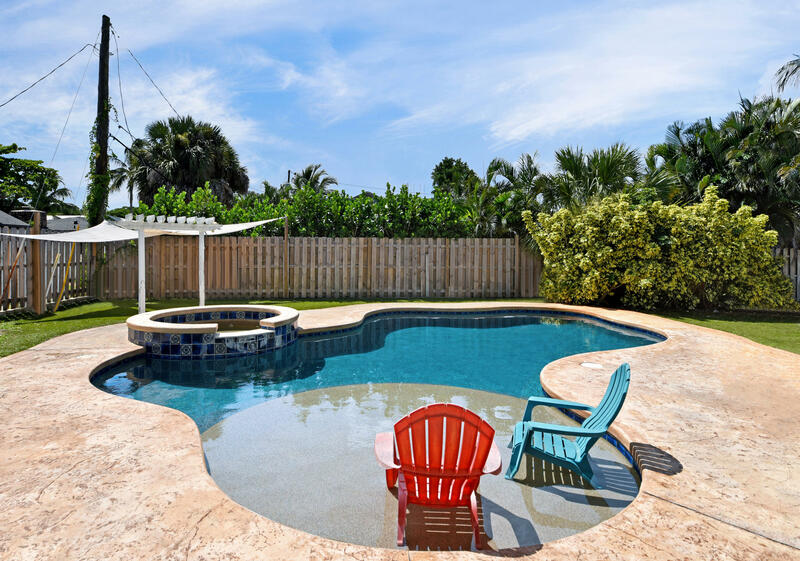 Outside family and friends will enjoy the gorgeous heated free-form pool with a salt water system with waterfall and spa.